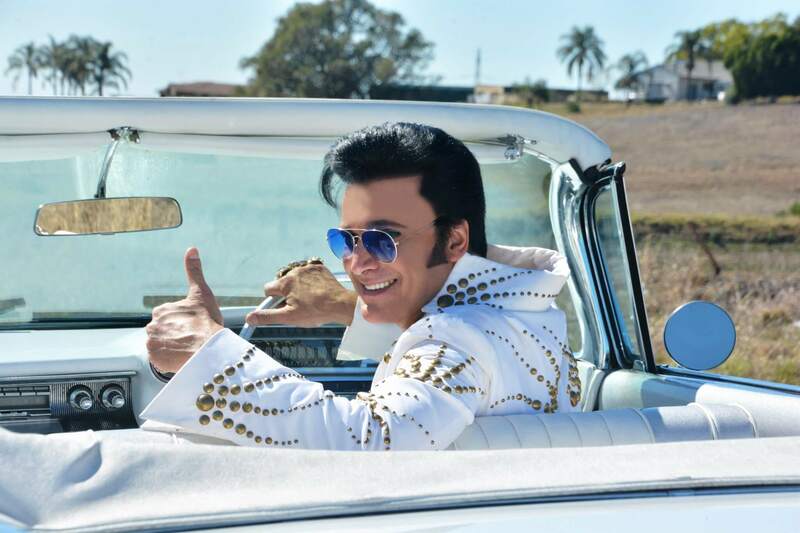 This is one of Australia’s best Elvis Tribute Artists with the looks and vocals closest to the real king. 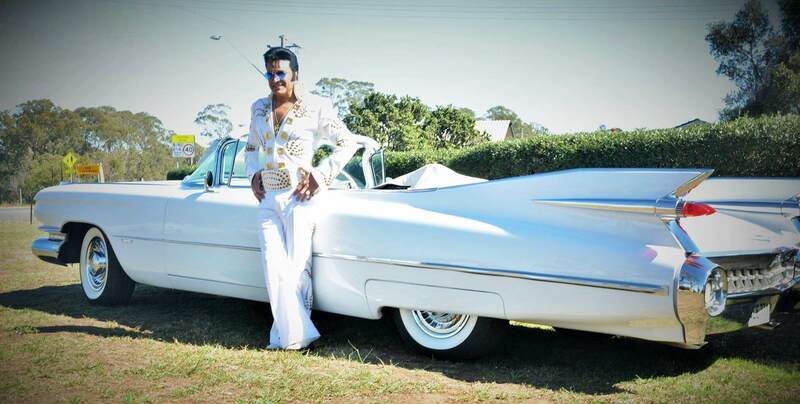 This is one of Australia’s best Elvis Tribute Artists with the looks and vocals closest to the real king. 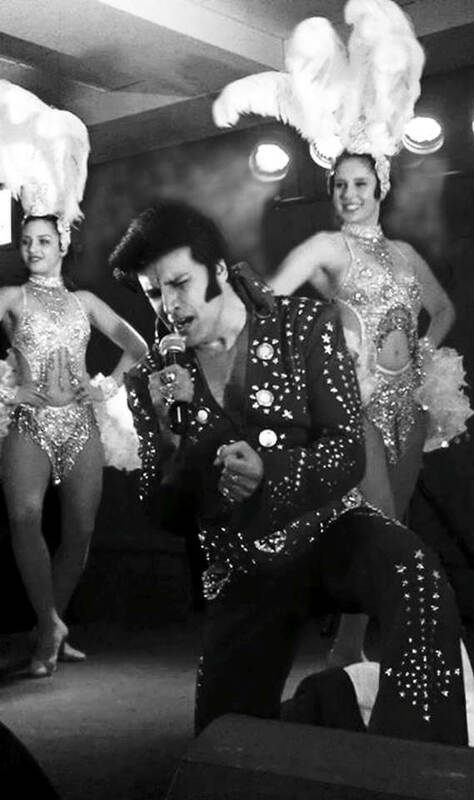 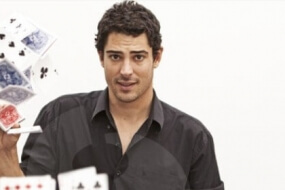 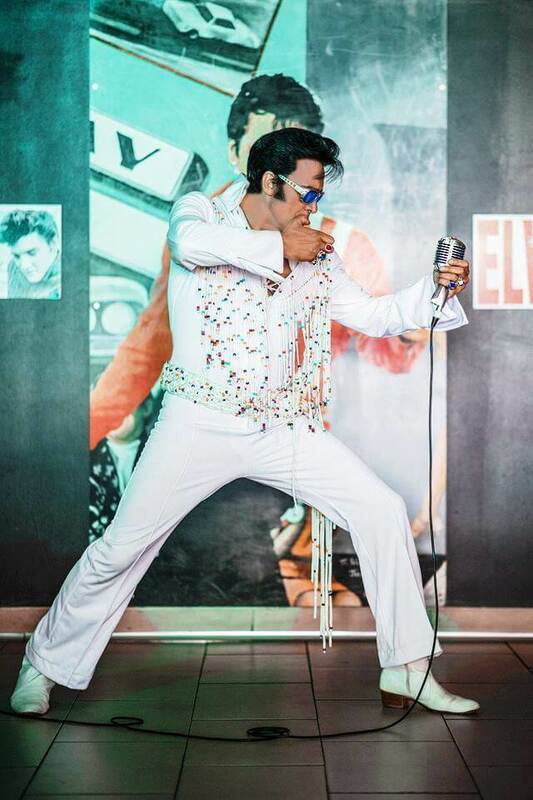 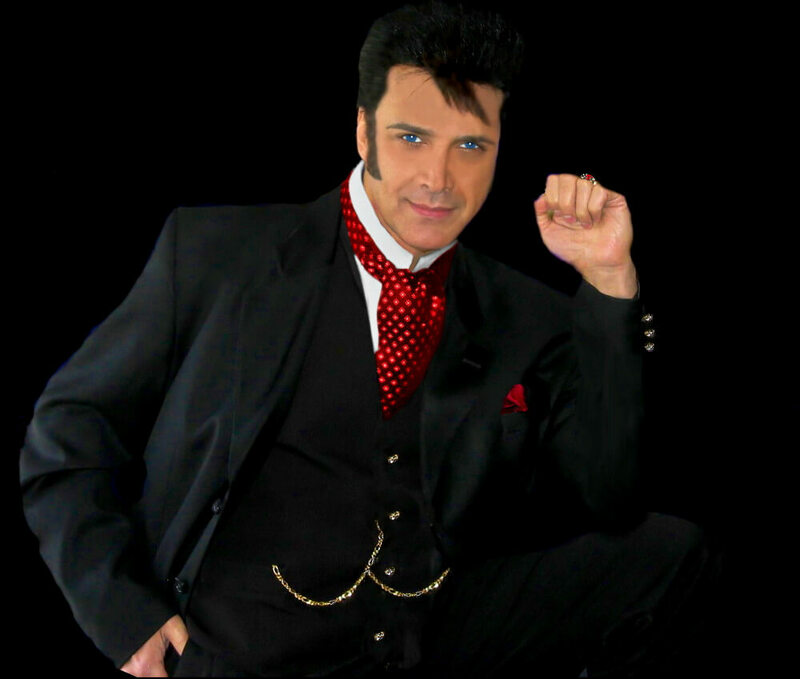 He is Star City Casino’s ‘Elvis Of Choice’ and is also fully accredited by the Australian Bridal Service. 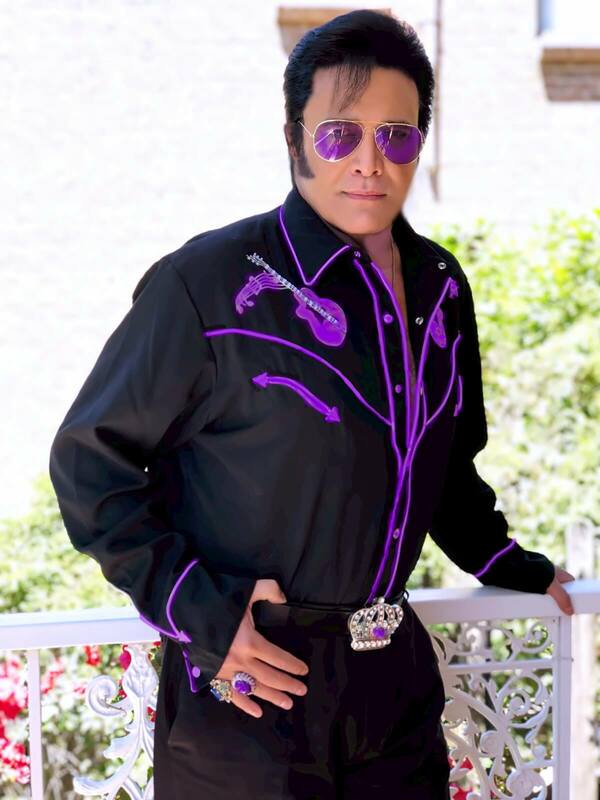 He’s also been dubbed ‘Australia’s most popular Elvis Tribute Artist’ by Harpers Bazaar Magazine after opening up L’Oreal Melbourne Fashion Week at Government House in 2010. 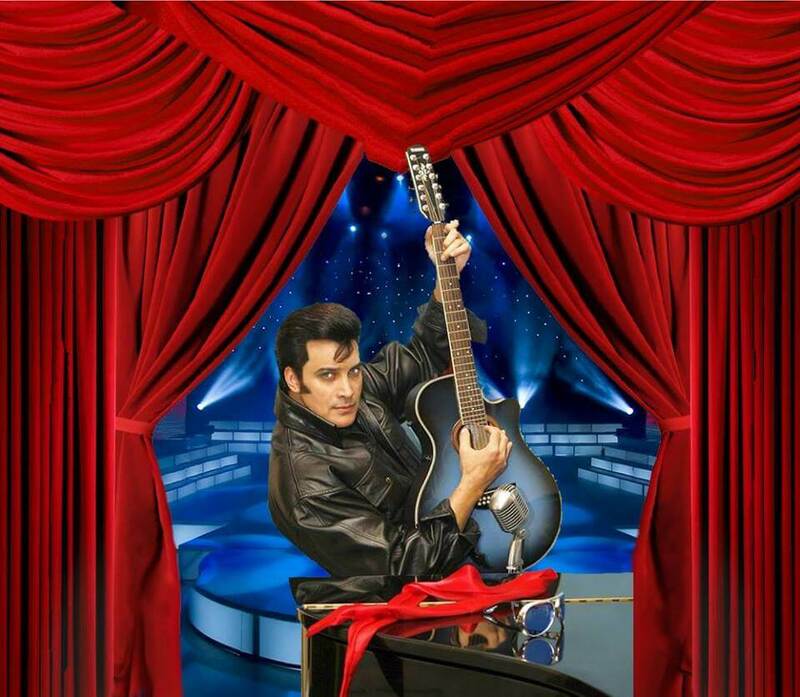 Steve has appeared on Channel 7’s The Morning Show and Channel 7’s Four Weddings. 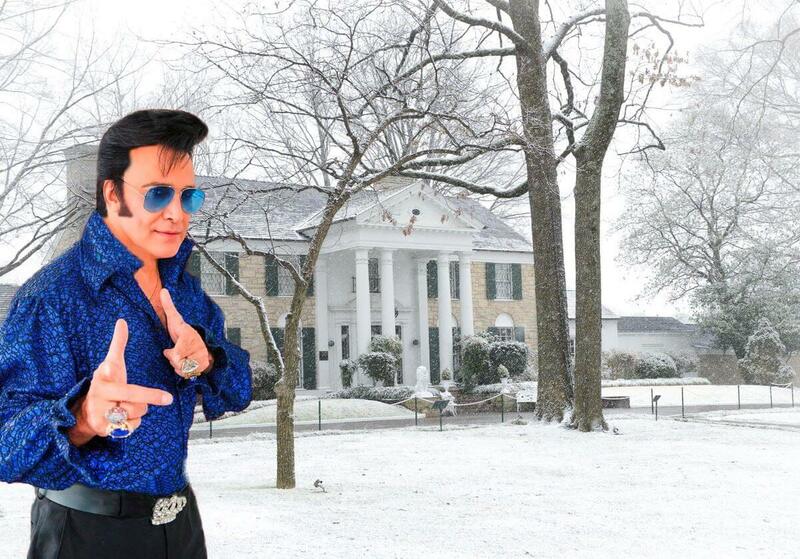 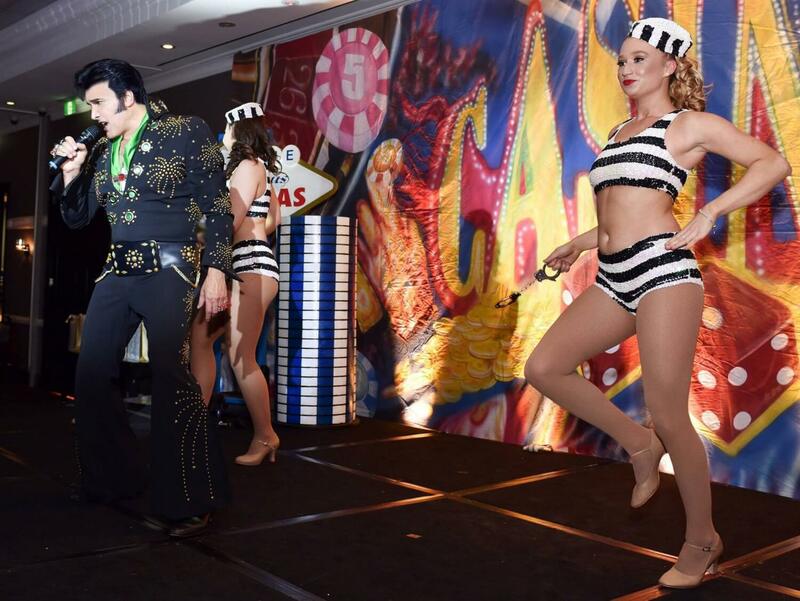 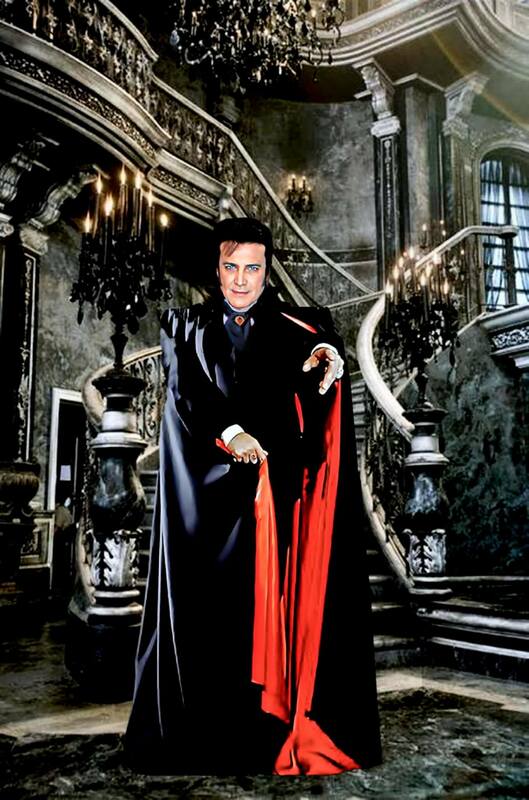 Legend Of Elvis have also performed twice at the Official Crowning Of Mrs World Australia National Finals. 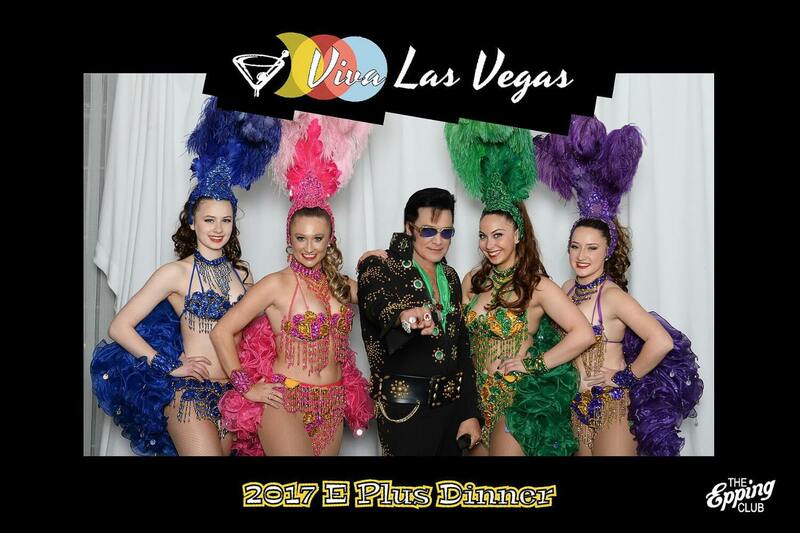 When supported by his stunning Las Vegas Showgirls, your guests will be spellbound by their glamorous costumes and dazzling routines. 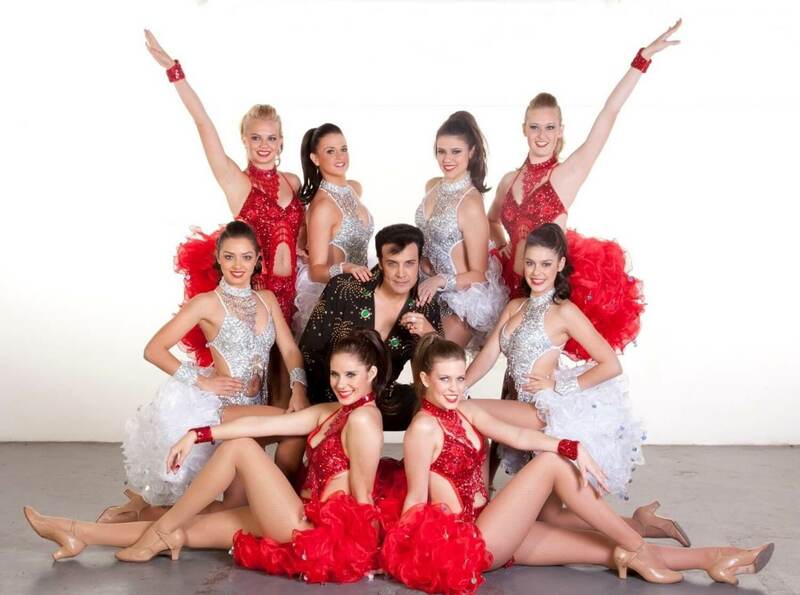 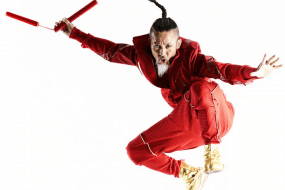 His Dancers have all been handpicked from one of Sydney’s top Dance Schools. 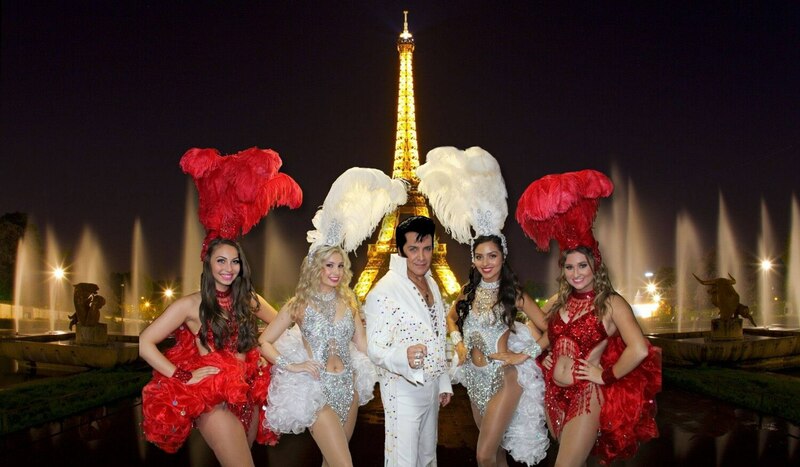 Amongst them are Dancers who have been accepted to perform at the Moulin Rouge in Paris and on the Show Boat in Sydney. 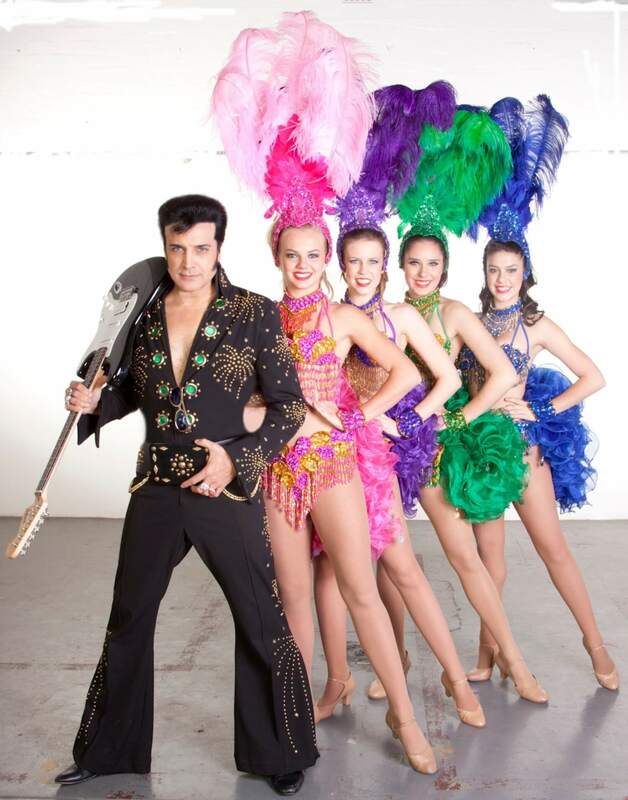 The Dancers have numerous costume changes throughout the show – each costume more glittery than the last. 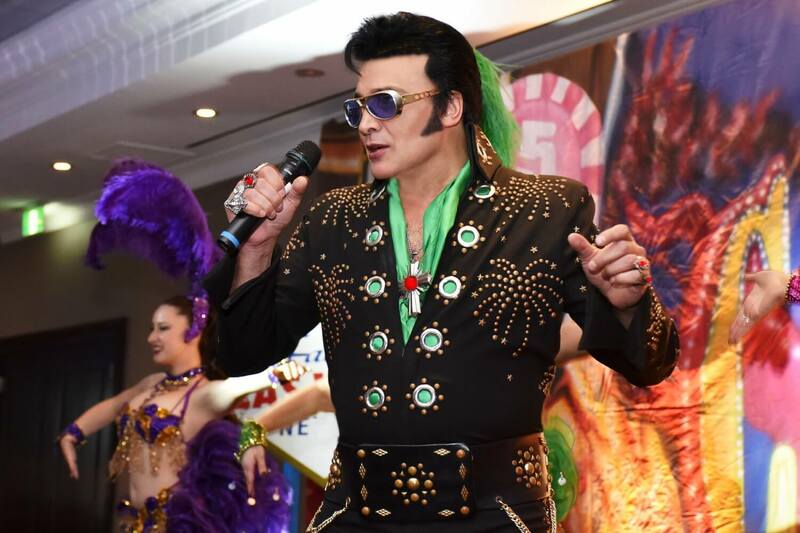 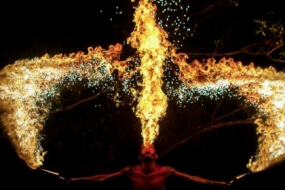 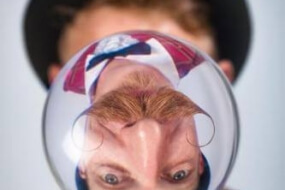 For added impact, the show also includes amusing audience participation that will entertain your guests and initiate an atmospheric, fun-filled evening! 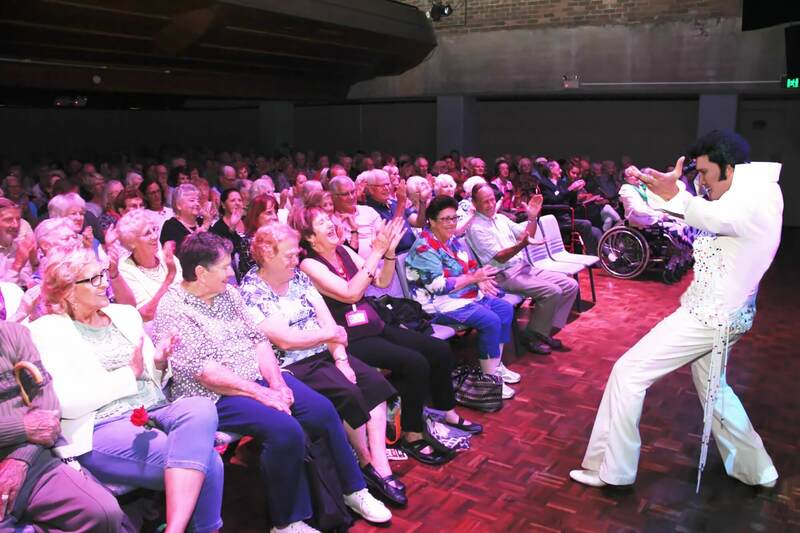 As Steve involves the audience in his performance, for example, giving out scarves to the ladies whilst singing Love Me Tender, and inviting members of the audience to perform some classic Elvis moves, as well as getting them to sing, it leaves them feeling as if they were a part of the show.